Precipitation falling over New York City and the surrounding suburbs is more wet than white. Winter weather advisories are expected to expire throughout Wednesday once temperatures climb above freezing. Until then, motorists could face slippery conditions, especially on untreated roads. 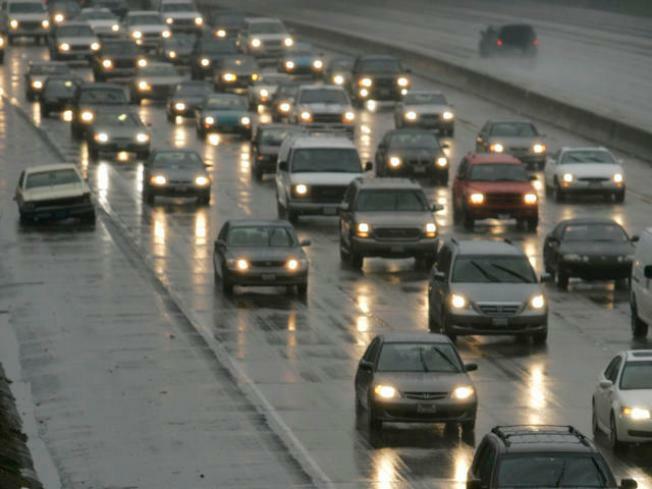 Be sure to check traffic conditions before venturing out on Wednesday morning. Wednesday's high temperature should top 40 degrees around midday, but getting there could be a little bit tricky. 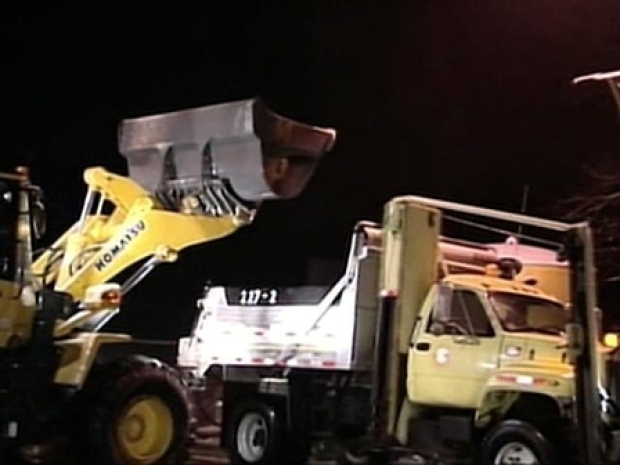 Salt and sand trucks are idle for the most part, except in the northwest part of New Jersey where snow, sleet and freezing rain fell. Sleet and snow late Tuesday turns into rain overnight, making for a slushy morning commute for commuters traveling across the tri-state area. Snow fell around the city Tuesday and some sleet followed in the evening hours before turning into rain in most areas.